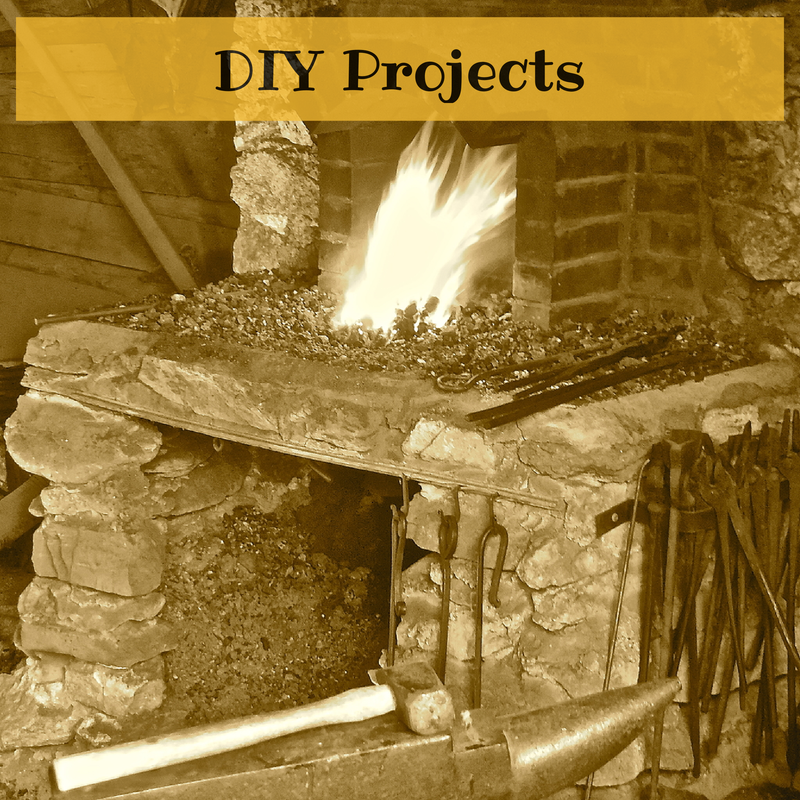 Here are a few projects to keep you busy Doing the Stuff of Self-Reliance. If you try any of these, please report back and let us know how they turn out. Also, drop us a line on projects you’d like to see? I found so many interesting write-ups on this website and it was a fun reading experience. Thanks a lot for sharing this. The pace beads could be attached to anything accessible. Keep Doing the Stuff, Tina! hi. this site recommended by a commenter on the survivalist blog ‘[m. d. creekmore]. this is a great site. thanks. Any skill building ideas for someone who recently lost the use of their dominant hand? Matthew, I certainly hope it’s not permanent, brother! I know a buddy of mine had surgery on his dominant hand for quite a while but still practiced his skills. He has a Youtube channel… Larry Roberts. Check out what he did with with only one hand. If it’s a permanent situation, which I pray it’s not, my high school football coach lost his right hand as a kid and adapted to using one hand his entire life. Get this, he played college baseball one handed. Please let me know more about your situation, Matthew. I really like the apothecary one! I always thought they were so cute. FYI, the Kitchen Pharmacy link says “not found” when you click on it! Not sure if you knew. I’m definitely going to buy plants and turn my kitchen into an apothecary. I can be the neighbor everyone is convinced is a witch.